Have you started your spring planting? I finished up our sweet, little garden over this past weekend and as just as I was about to call it a day the most beautiful, soft rain started falling from the sky. 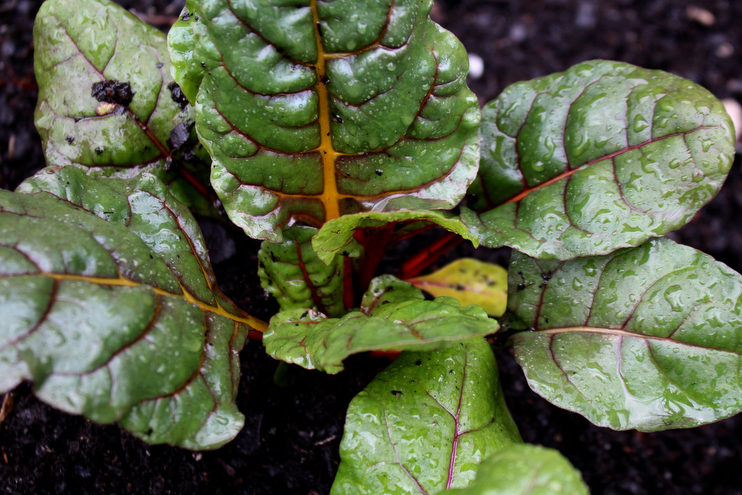 It was such a tender moment for me as I felt cold drops fall on my face as I tucked the last of our greens into the wet earth. Afterward, I slipped off my mud-caked clogs and ran inside to tell Andrew who was sitting in our blue velvet chairs working on a presentation for work. I told him how it felt as if God was blessing our garden with this rain, each drop a gift from above. I tend to feel God most near in the midst of simple moments like these. With out garden planted and nothing left to do, we threw open the windows to have a listen. 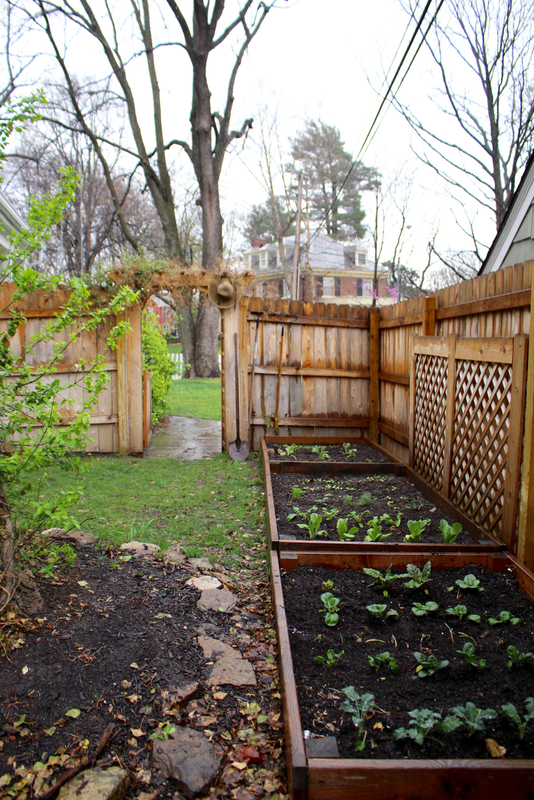 Nothing sounds or smells better than a rainy spring garden. What do you most look forward to growing this season? 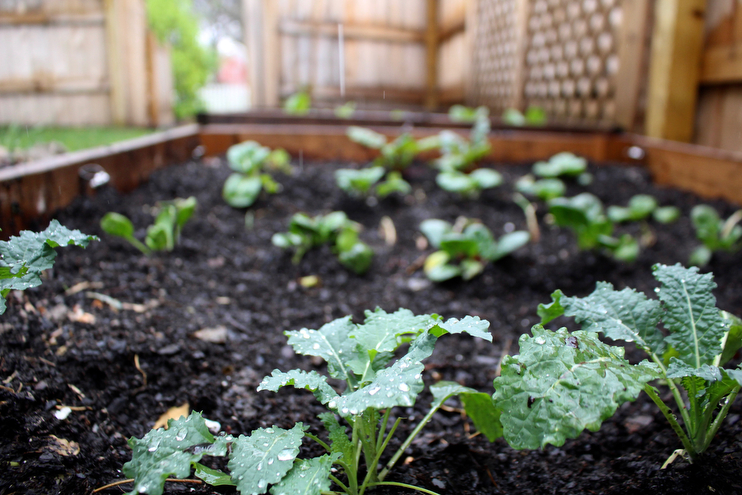 Do you plant in garden beds, containers, or plots? I am wanting to try asparagus but am not sure how to go about that. Any tips? I’d love to hear what you have planted!